In the downloaded issue 73, there is a phantom page between pages 74 & 75. When going from page 74 to 75, the phantom page usually appears for a brief moment, then the full page (Hello World) black on yellow ad appears. 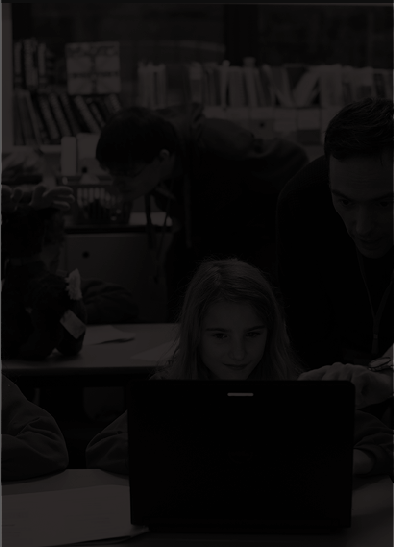 The phantom page has a full screen image of a classroom, with an instructor looking over the shoulder of a girl using a laptop at the bottom. The phantom page only appears when going from page 74 to 75, and not in the other direction. It doesn't always appear. I can see the phantom page when using the FoxitPDF reader, but not Adobe Acrobat. I was able to capture the phantom page by using a screen recorder and video editing software. I think what you're seeing is actually a very slow build-up of a multi-layered image. The 'phantom' is actually the background of the hello world page. The yellow on top shows a bit later.